Water is the most essential nutrient we can put into our bodies. 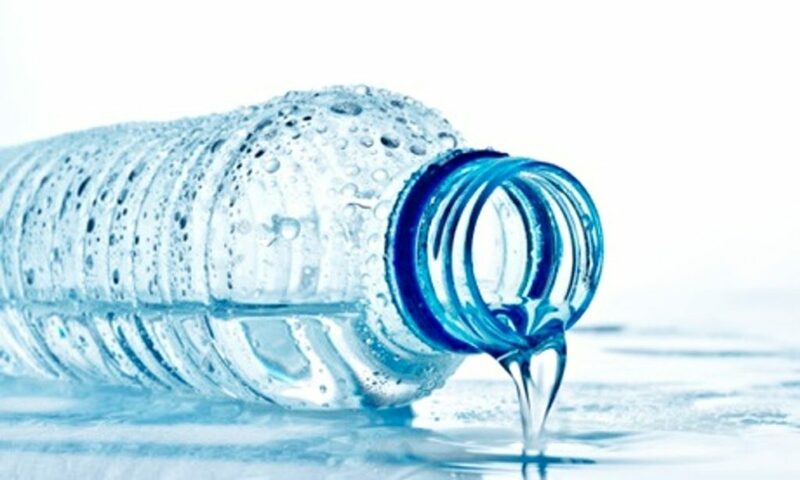 Americans consume 8.6 billion gallons of bottled water each year. 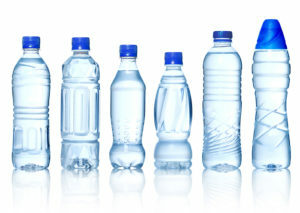 They spend over 11 billion dollars a year on bottled water. 1500 water bottles are being consumed every second in the U.S. Water is the wisest choice of beverage. For this reason, shouldn’t you be including bottled water in your new and used vending machines? To begin with, 75% of Americans are chronically dehydrated. An average person loses around 90 ounces of water every day. Dehydration can cause foggy memory, fatigue, irritability, headaches, and a dip in metabolism. Everything in the body functions better when it is hydrated. Accordingly, the average woman needs 9 cups of water a day and the average man needs 13 cups of water each day. Everyone needs water. Thus, why not keep your vending machines stocked with water? Nestle Waters put out an informative brochure entitled, “Healthy Hydration”. In that brochure, they stated that “water is on track to becoming the #1 selling packaged beverage in America.” Likewise, you could definitely cash in on some of those sales whether you provide combo vending machines or soda vending machines. Exercise, heat, altitude and certain medical conditions all increase the body’s need for water. This bit of information could help you place your vending machine in a good location- a location that could give you increased revenue if you stocked it with bottled water and other healthy vending options. You could increase sales by placing a vending machine in a gym or in the hallway outside a school gym. You could increase sales by placing your machine in a medical center or a doctor’s office. Be smart about the location you choose for your vending machine and then stock it with items that appeal to the customers and employees of the host business. Most people focus primarily on what they eat and not on what they drink! The healthy vending trend has vending machine owners and operators stocking their machines with healthier options. For example, bottled water and snacks made from whole grains and sugar substitutes are the new wave of vending. Therefore, stocking your machine with bottled water, sparkling water, purified water, mineral water, or spring water can save your customers billions of calories. If you replace one sugar-sweetened beverage per day with a bottle of water you can save 50,000 calories per year. However, beware of the sugared water products. Consumers are getting smarter and reading the nutrition labels on the products they consume. In a post entitled, “The Truth About Vitamin Water”, Emily Davidson wrote about one of these products that poses as something healthy but in reality is not. She writes, “Vitamin Water gives the illusion of a healthy, hydrating, and rejuvenating miracle elixir. The bottles are beautiful, colorful, and the text on them is snappy and clever…. There is no question that there is some genius marketing at hand…. The cold, hard truth is… Vitamin Water is fortified sugar water. Check the label yourself.” And American’s are! Don’t give your customers this “fortified sugar water”. Give them the real thing. Particularly, pure bottled water. Actually, bottled water is cleaner than tap water. 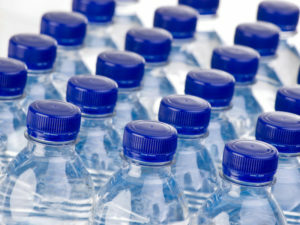 Federal regulations are stronger for bottled water than they are for tap water when it comes to contaminants like lead, and coliform bacteria. That is great news for people who reach for a bottle of water over taking a glass to the nearest tap. In addition, you could advertise this on your vending machine using a media link. 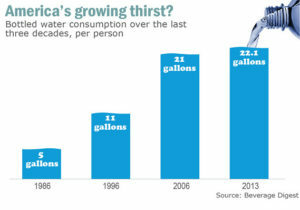 Americans are already buying bottled water. As a result, you can get your piece of the profits. Put some water bottles in your vending machines and start selling! Is there a particular vending machine for sale, that you are looking for? Give us a call. We'd be happy to assist.